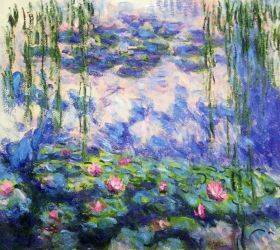 Claude Monet was one of the most influential artists of his time. 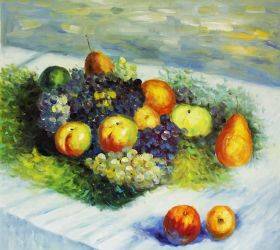 When you shop at overstockArt, you can add his stunning works of art to your own home or office without going over budget. 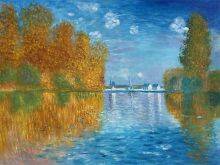 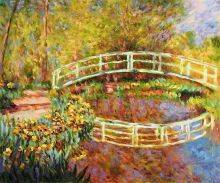 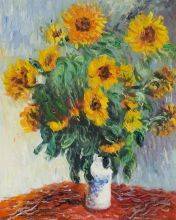 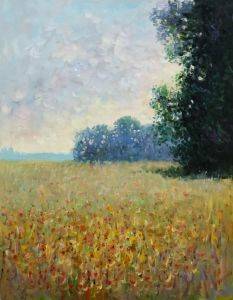 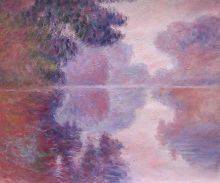 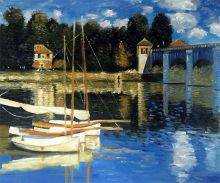 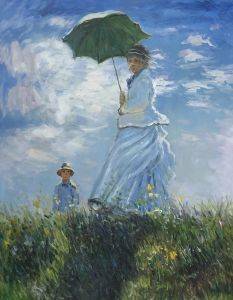 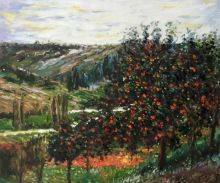 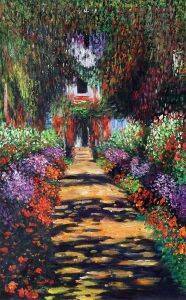 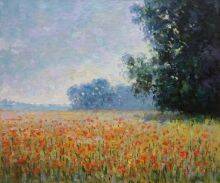 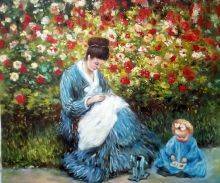 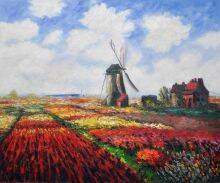 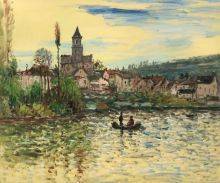 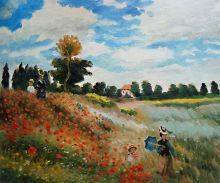 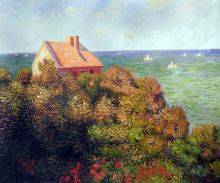 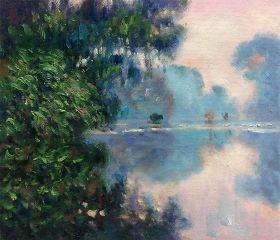 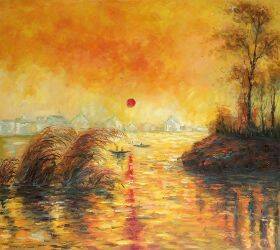 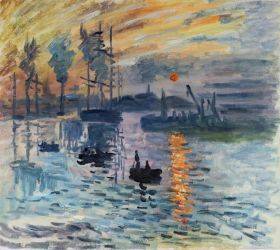 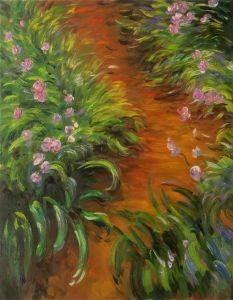 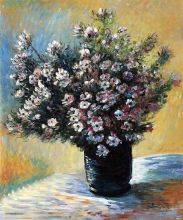 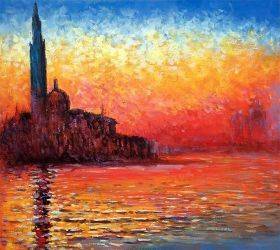 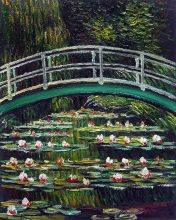 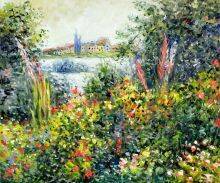 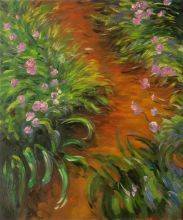 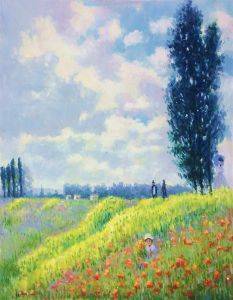 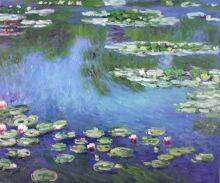 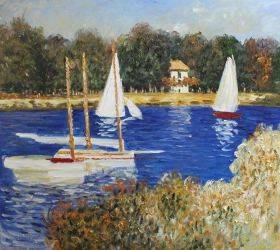 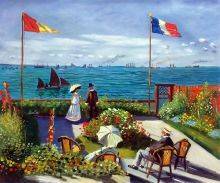 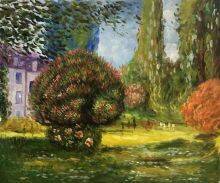 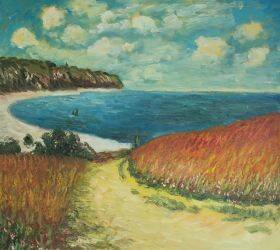 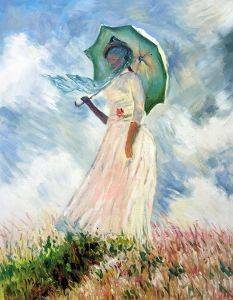 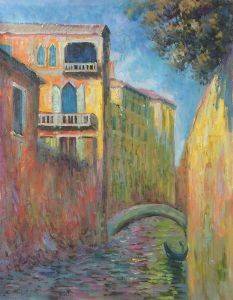 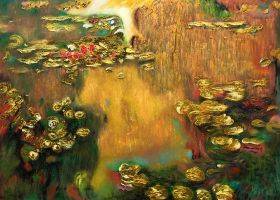 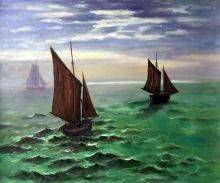 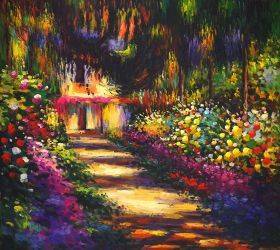 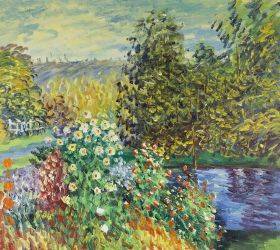 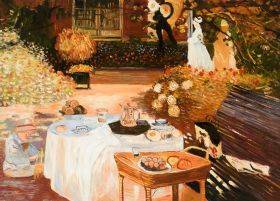 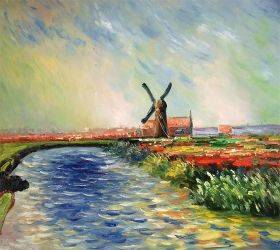 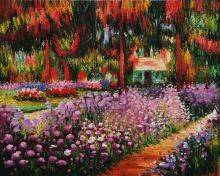 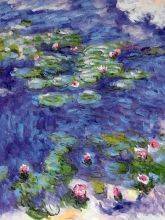 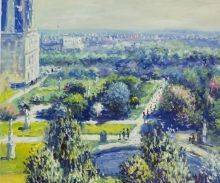 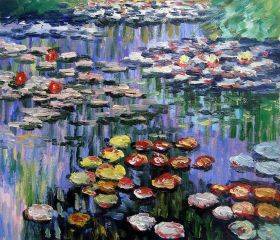 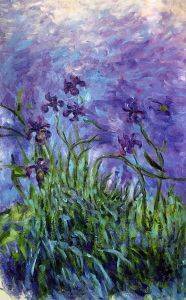 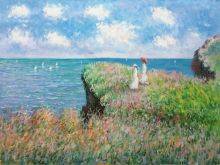 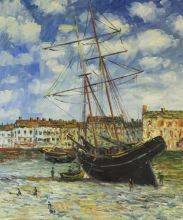 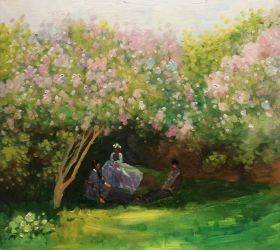 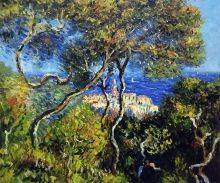 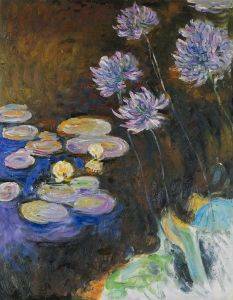 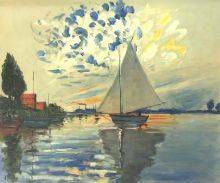 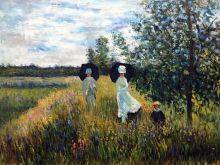 We offer a wide range of affordable Monet artwork to bring light, color and style to any space. 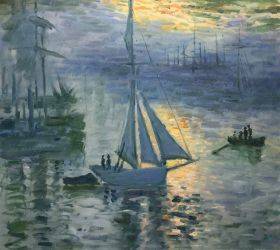 This artist's iconic paintings have created an important legacy that any art lover is sure to appreciate. 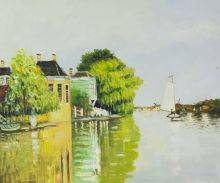 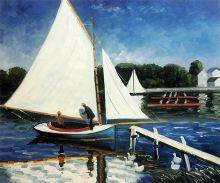 By shopping for Monet reproductions on our site, you'll be able to bring the beauty and wonder of his most impressive paintings into your own home. Browse through this collection now to discover some of Monet's most famous works alongside lesser known paintings that will surprise and intrigue you. 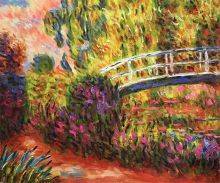 Claude Monet is considered to be a leader and innovator of the Impressionist movement. 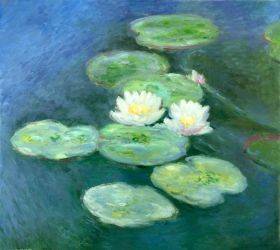 His experimentation with this art style led to the development of some of the movement's most iconic works of art, including "The Japanese Bridge" and "Water Lilies." Known for painting the same scene multiple times, Monet wanted to explore the way changing light and the passing seasons affected the way a certain location appeared. His paintings often featured lush landscapes, placid waters and colorful gardens, and his blurred brushstrokes created a dream-like quality that makes his works particularly inspiring and serene. Browse through this collection of Monet paintings for sale to find the perfect painting for your space. You can shop by size to find a good fit for an empty spot on one of your walls. 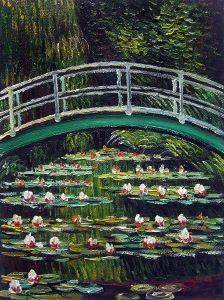 Shop by room or by subject to create the mood you want in any space. 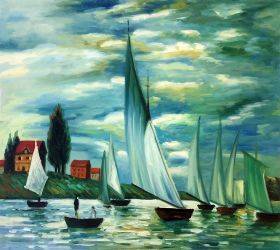 With dozens of paintings from which to choose, you're sure to find one that's just right for your home or office.